How to write Jetty handlers; Build Tools. 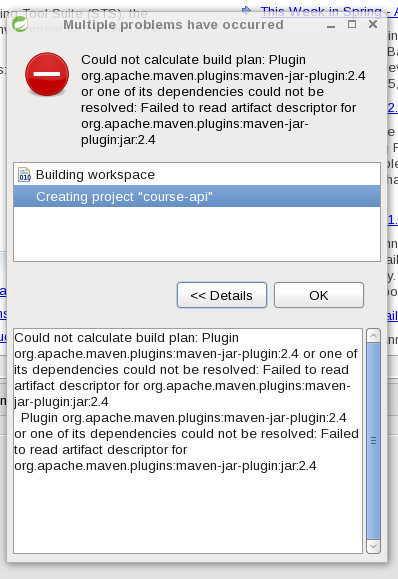 How to use Jetty with Maven; How to use Jetty with Ant; IDEs. 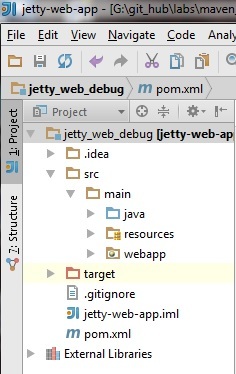 How to use Jetty with Eclipse IDE; How to use Jetty with IntelliJ; Troubleshooting. How to Use the Jetty Dump Feature; Upgrading. How to Upgrade from Jetty 6 to Jetty 7 ; How to Upgrade from Jetty 7 to Jetty 8; Related Pages [?] Jetty Howto Jetty/Howto/Avoid slow deployment Jetty/Howto... The Jetty Project is a multi-module Maven project where we want to maintain JDK 8 compatibility, but we also want to build 2 modules that are JDK 9-specific (the client and server JDK 9 ALPN implementations). 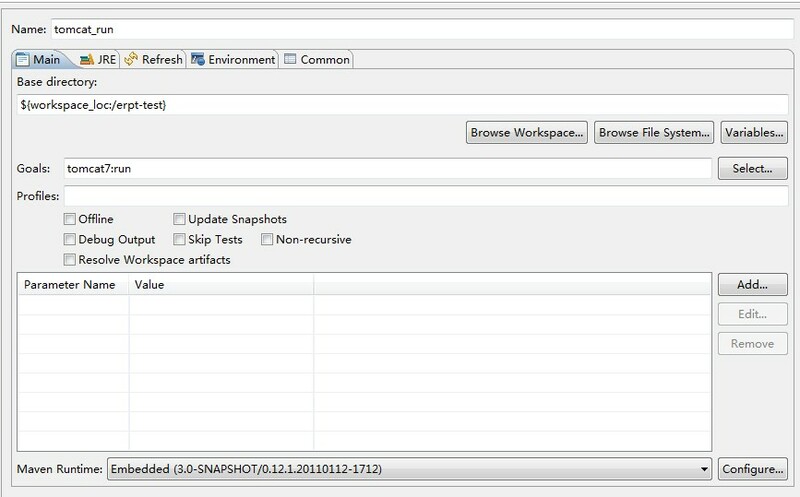 The information on this page refers to the plugin versions for Jetty 7 and above. If you're using the plugin with Jetty 6, see the Jetty 6 Maven Plugin guide at codehaus.